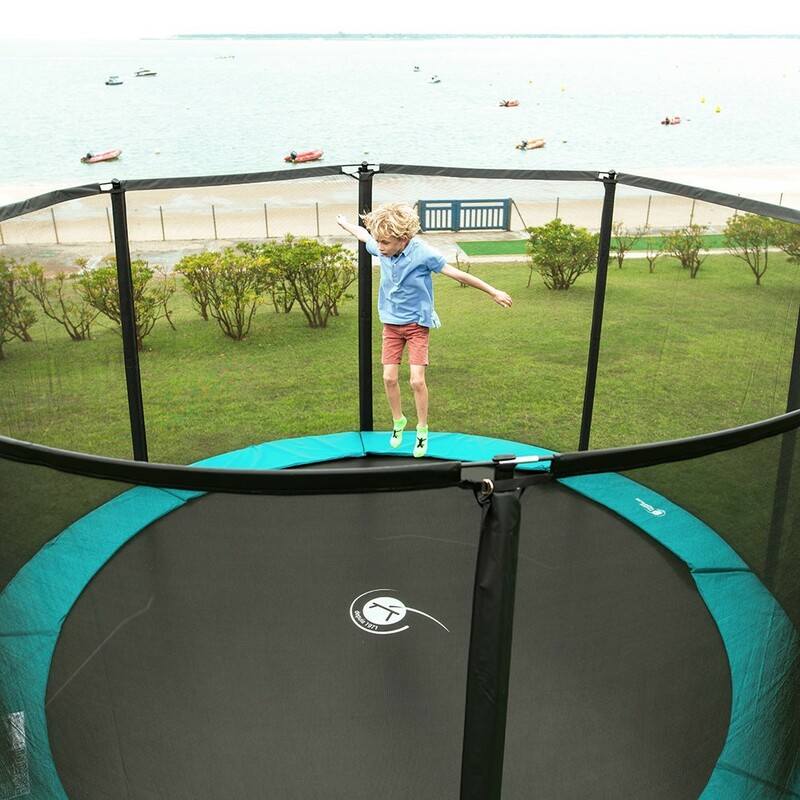 The Jump’Up 360 trampoline with the essential safety accessories: an enclosure, a ladder and an anchor kit. 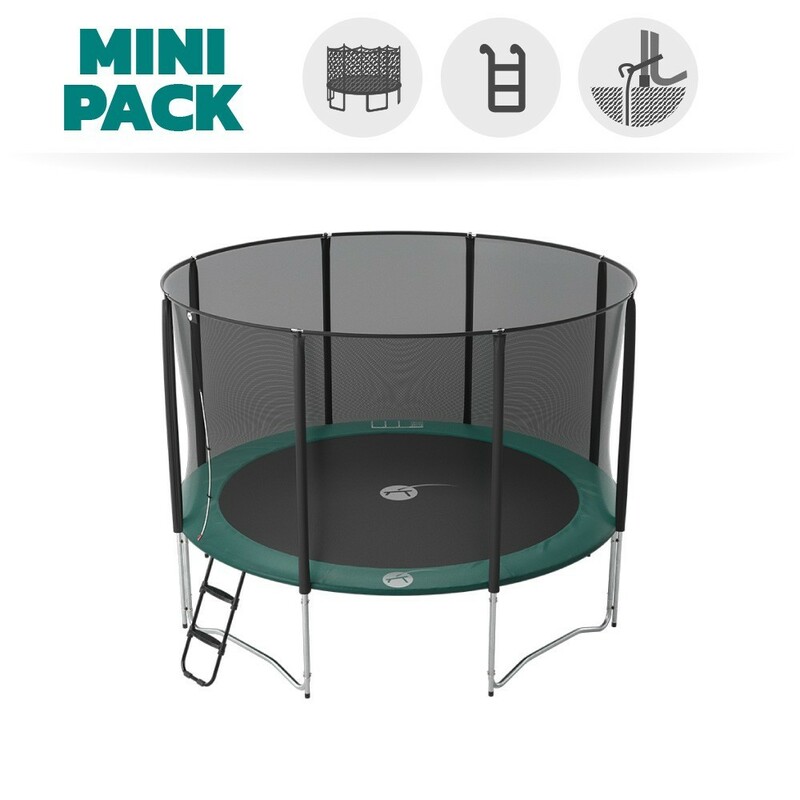 The perfect kit for extra trampoline safety. 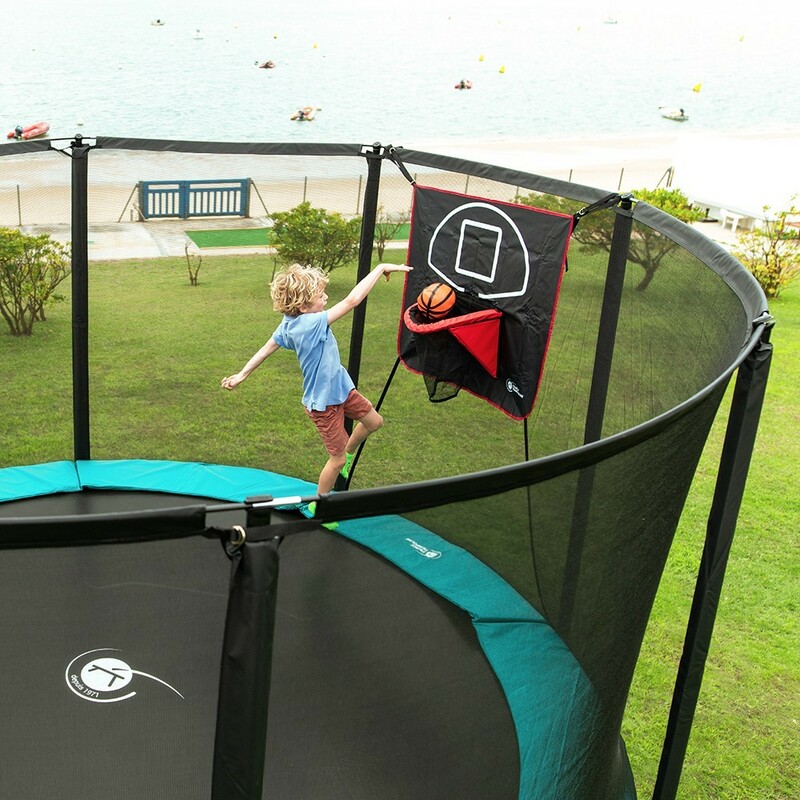 The 12ft/360 Jump’Up Trampoline with its safety enclosure… but that’s not all ! 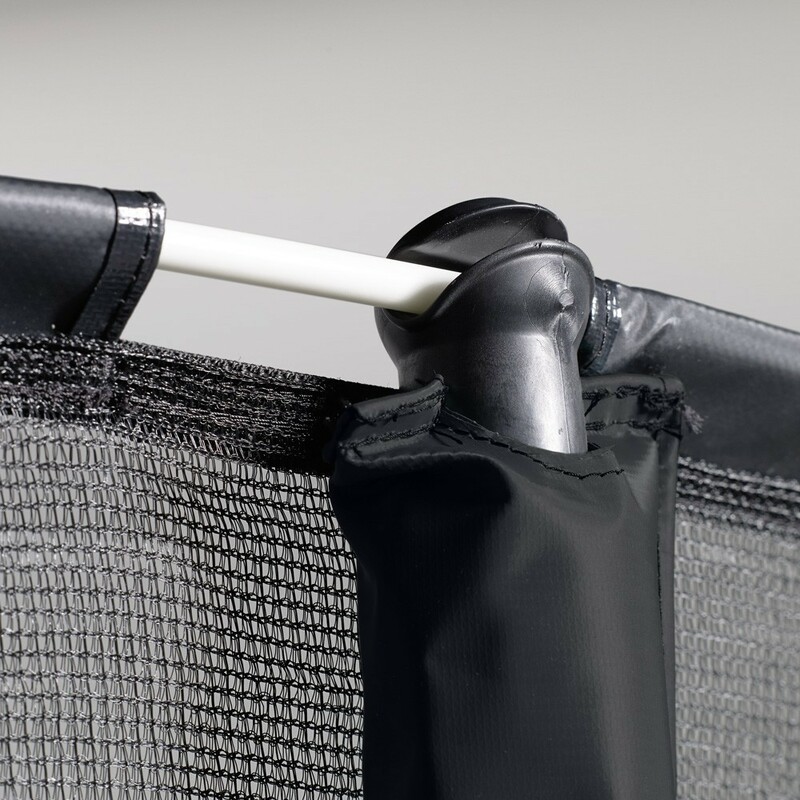 This mini pack provides you with the trampoline’s access ladder, so children can gain easier access and an anchor kit, to secure your trampoline to ground in the event of strong winds! 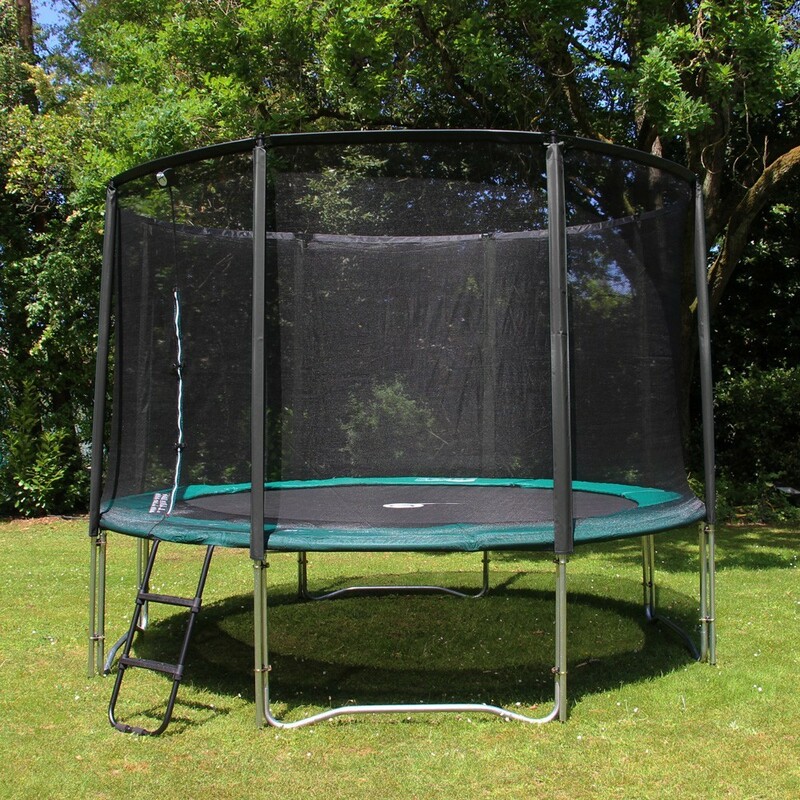 This 12ft/3.66 m in diameter trampoline has hot-dip galvanised steel tubes that measure 42 mm in diameter and can withstand up to 120 kg in weight. 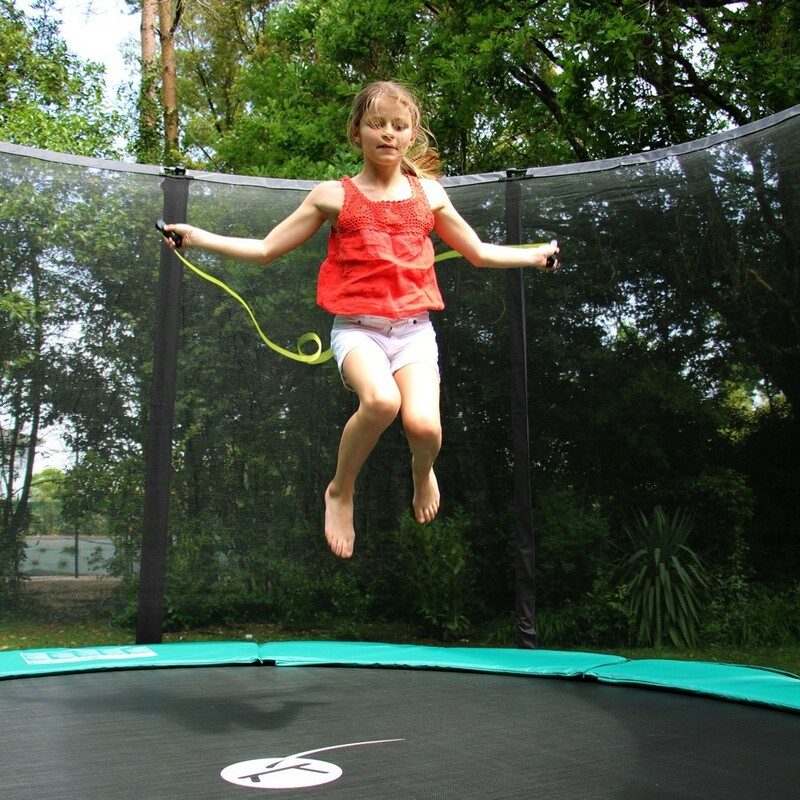 Resisting to different weather conditions and corrosion your trampoline can stay outside all year round. 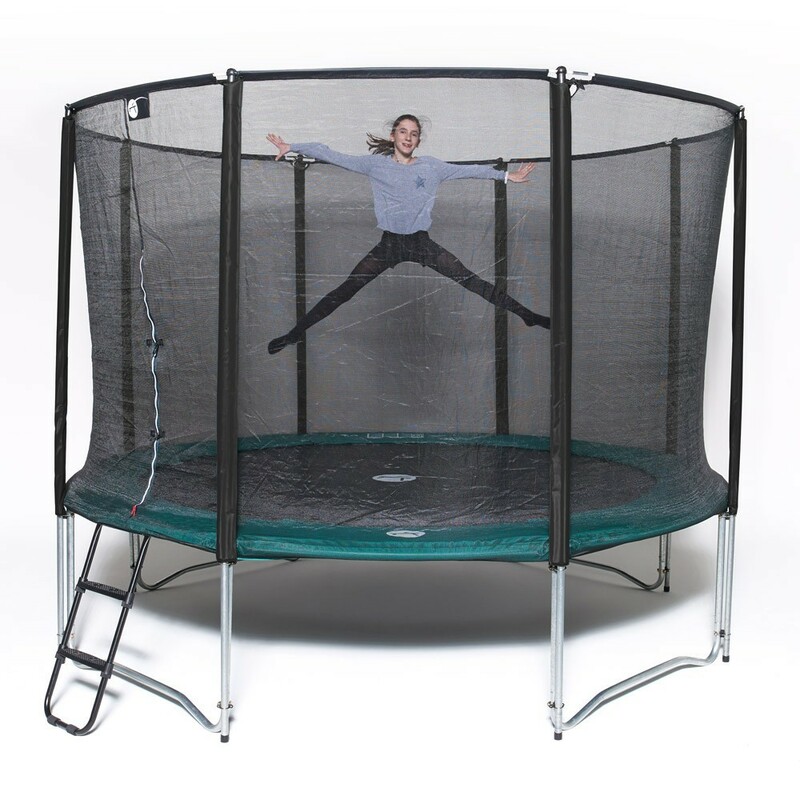 - For dynamic jumping this trampoline is equipped with 72 180 mm springs and a reinforced, UV-light protected, black mesh jumping mat. 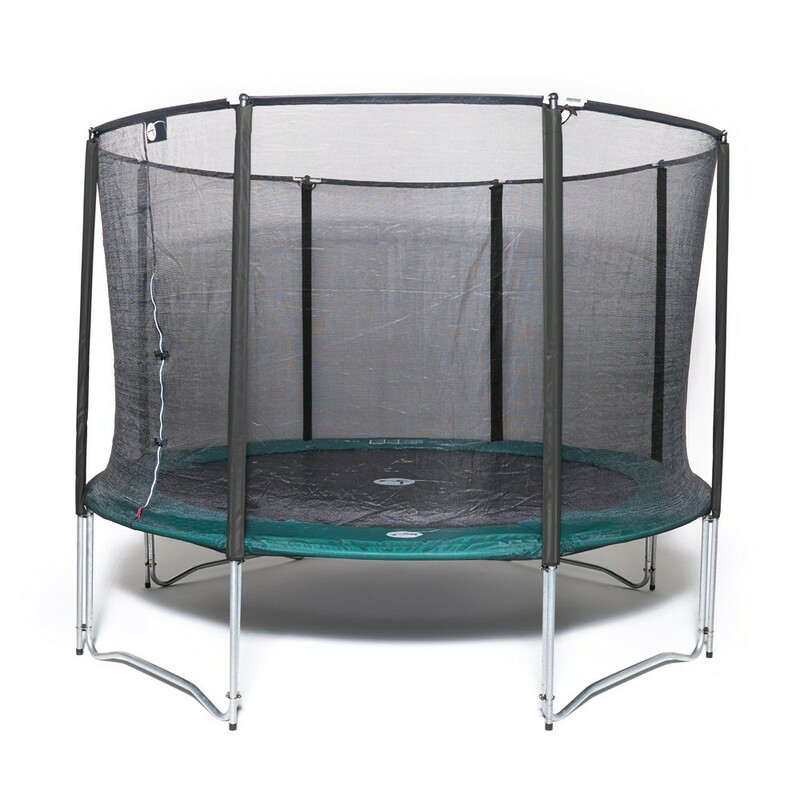 -This trampoline is equipped with safety enclosure held by 8 posts supported from the ground. 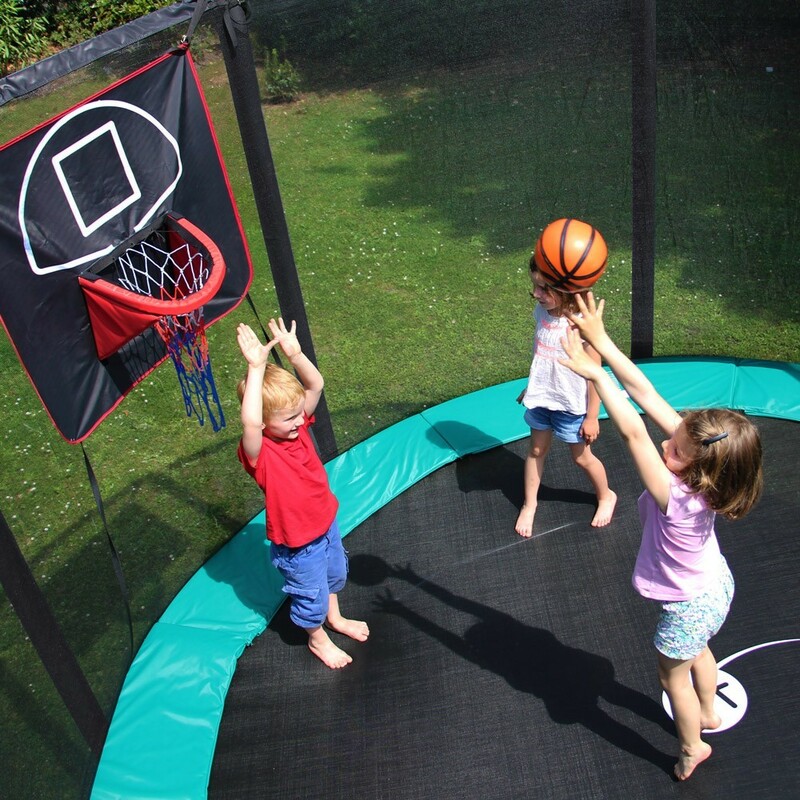 The polyester net is very resistant and will protect the jump in the event of a poor jump. 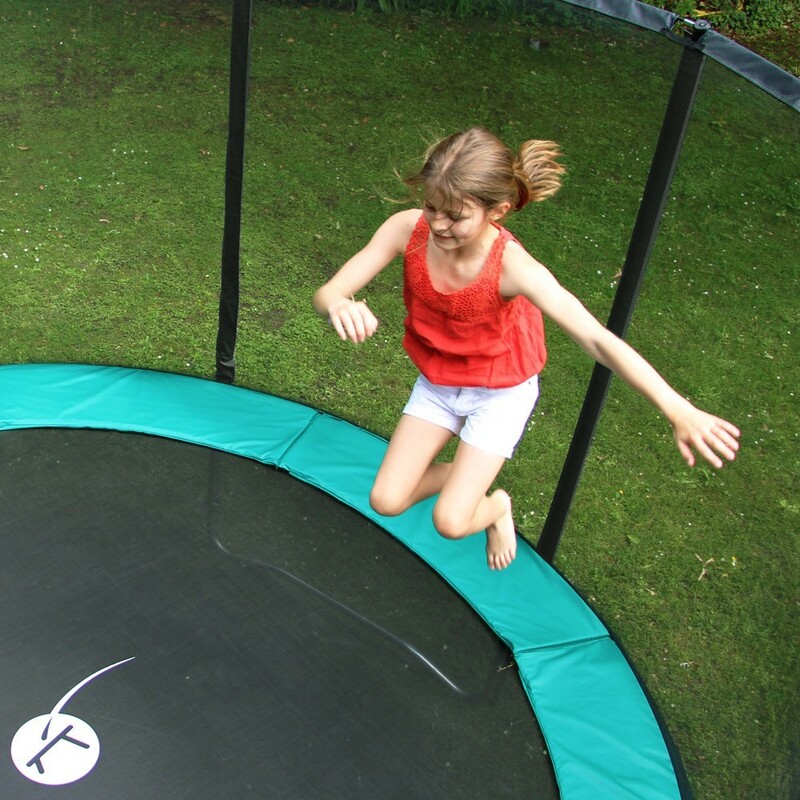 A sliding closing allows the jumper to easily enter and exit the trampoline. 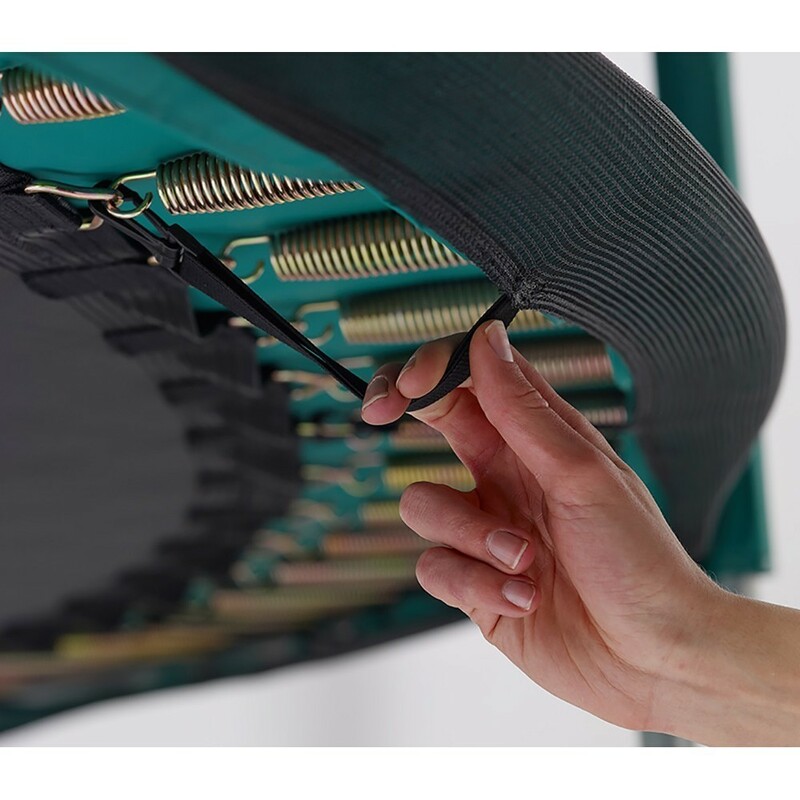 Since November 2017, the opening works vertcally. 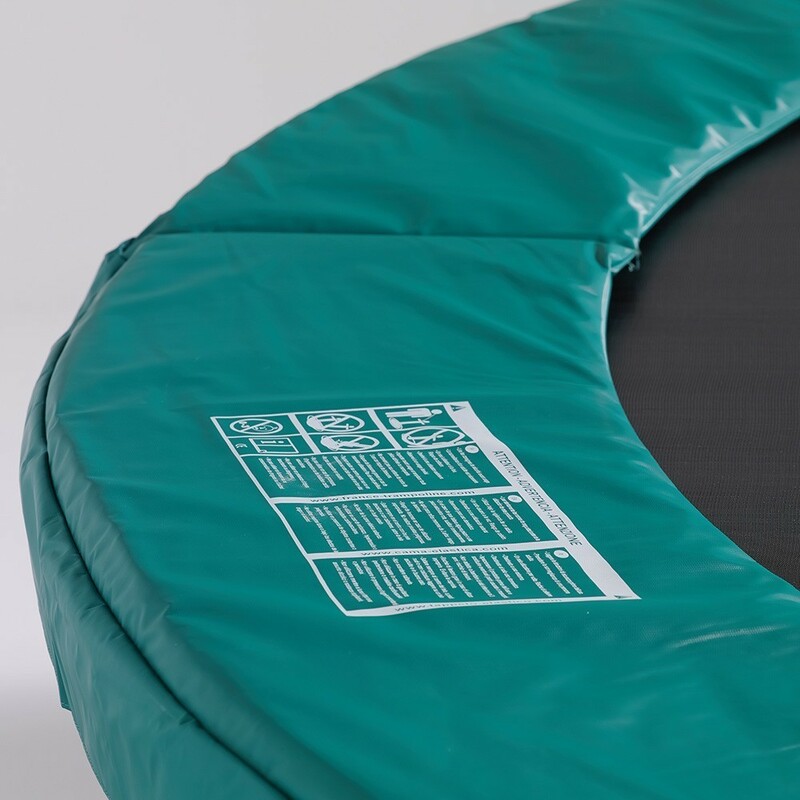 - To break any falls, the trampoline is also provided with a 20 mm thick PVC coated, frame pad. 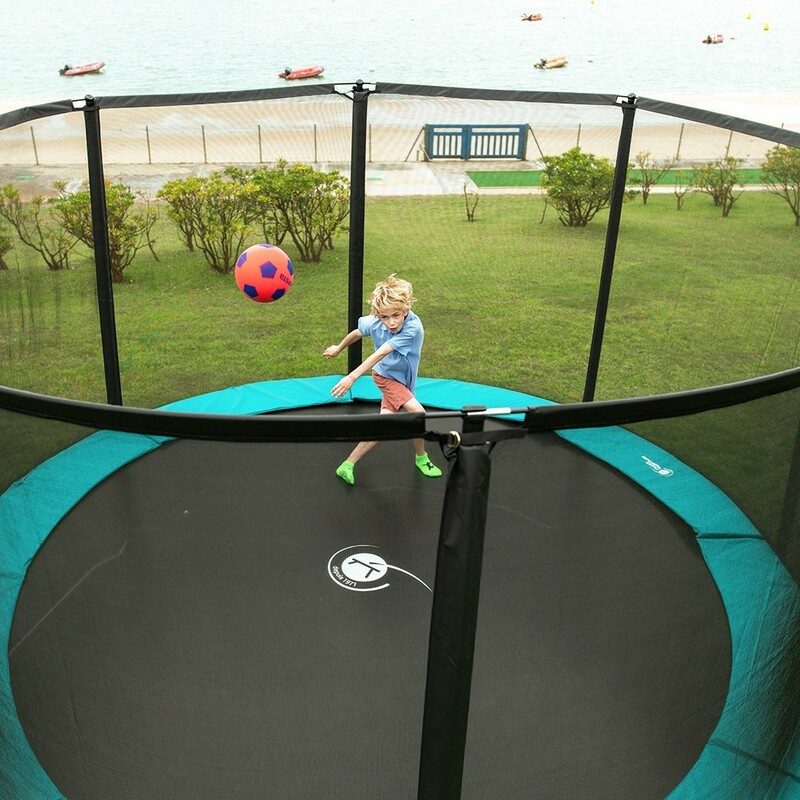 This pad is also UV-light protected for longer resistance to outdoor use. 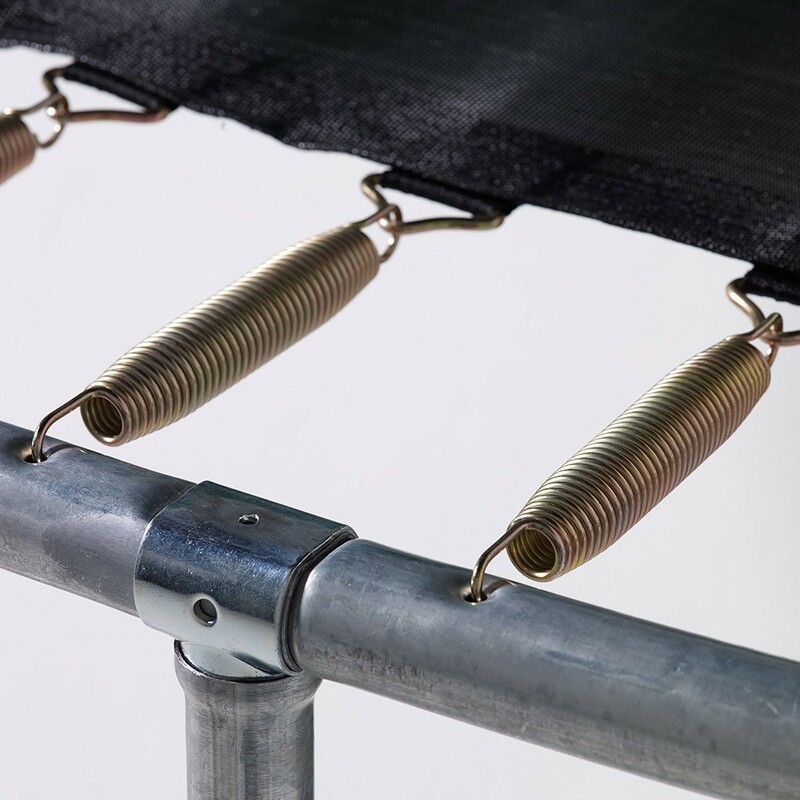 - A removable anti-slip ladder, designer to create a quick an easy access for children. 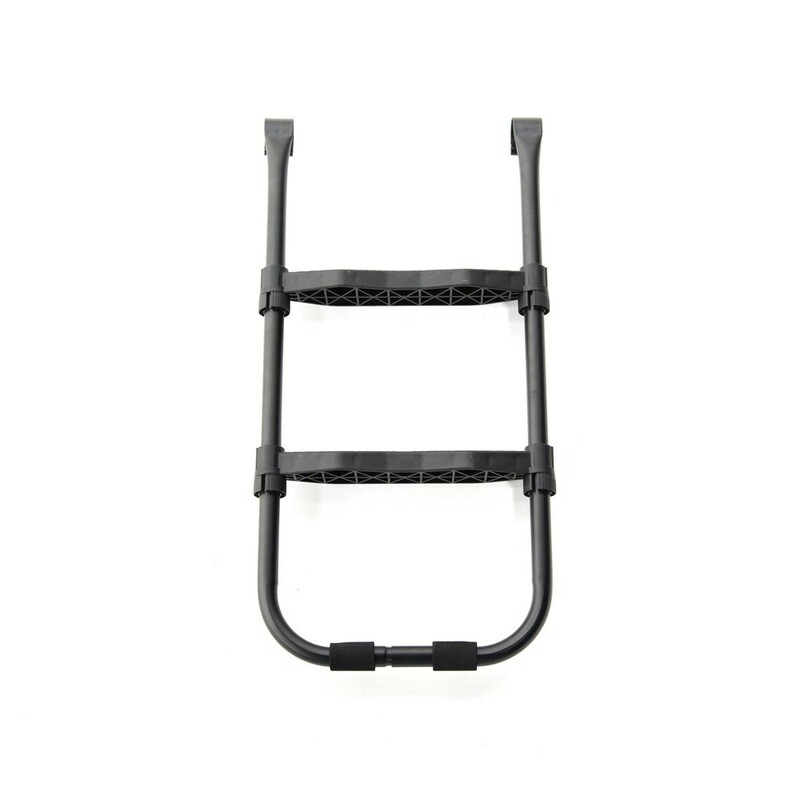 It has wide non-slip steps. 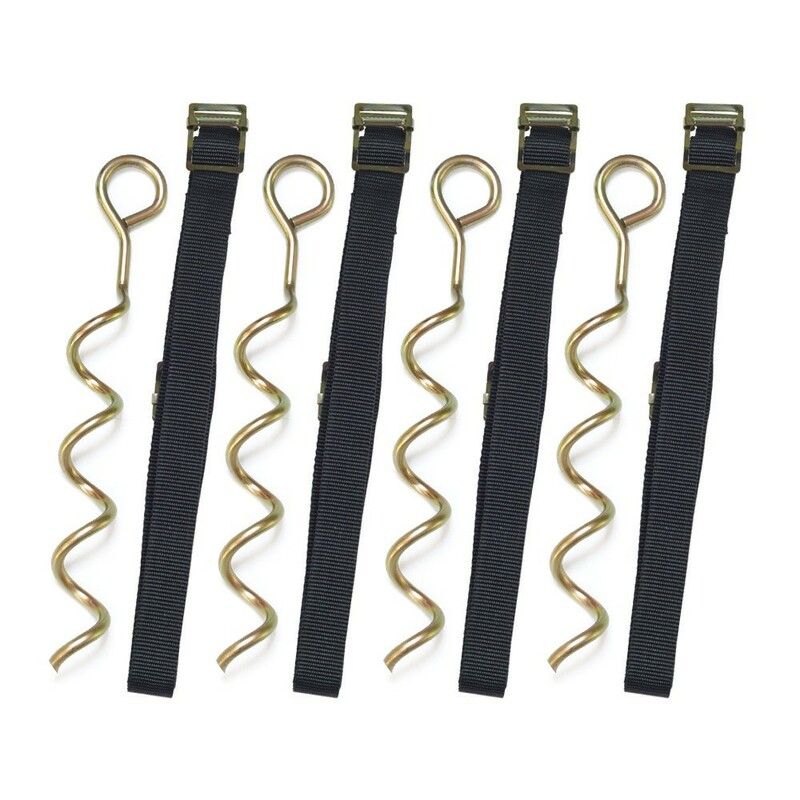 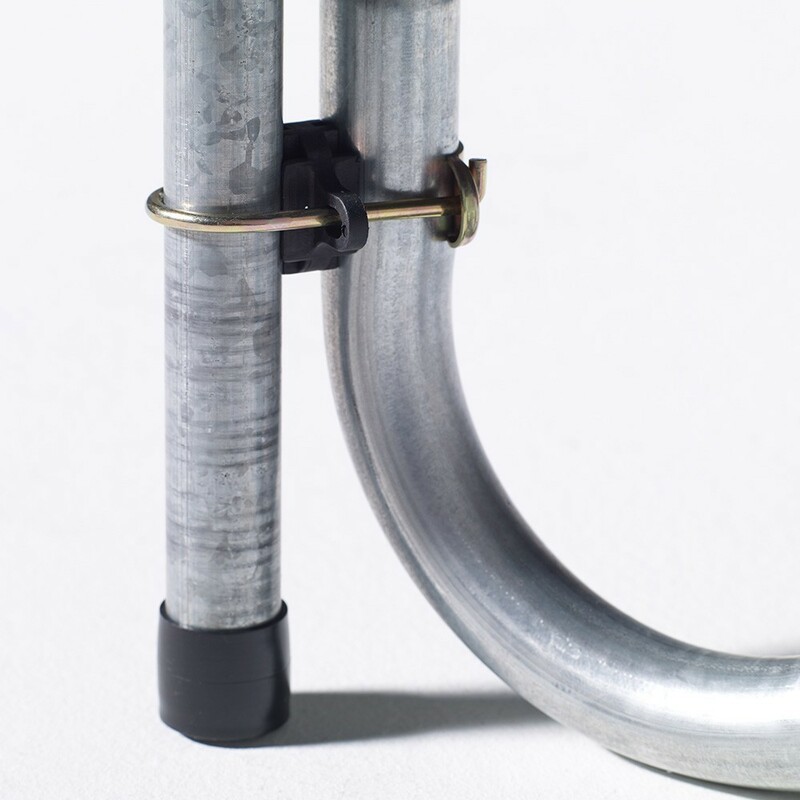 - An anchor kit with 4 winged screws and 4 fabric straps for windy areas.